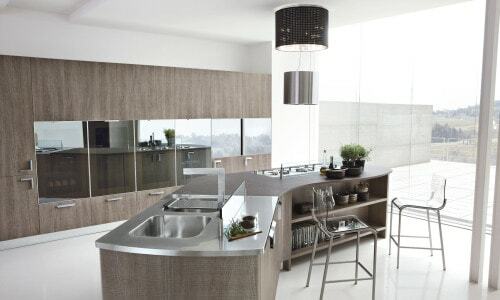 Metropolis is more than just a modern kitchen. 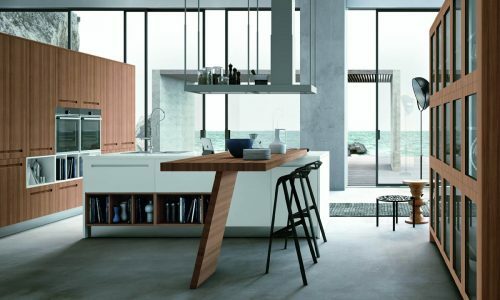 Offering a wide range of material looks, multi-functional furnishings and original solutions, Metropolis is kitchen, living zone and more. 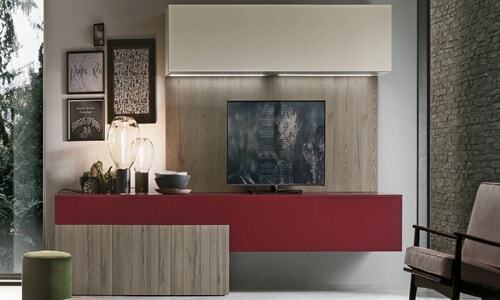 Every little detail is carefully designed to meet the needs of modern life and living spaces. 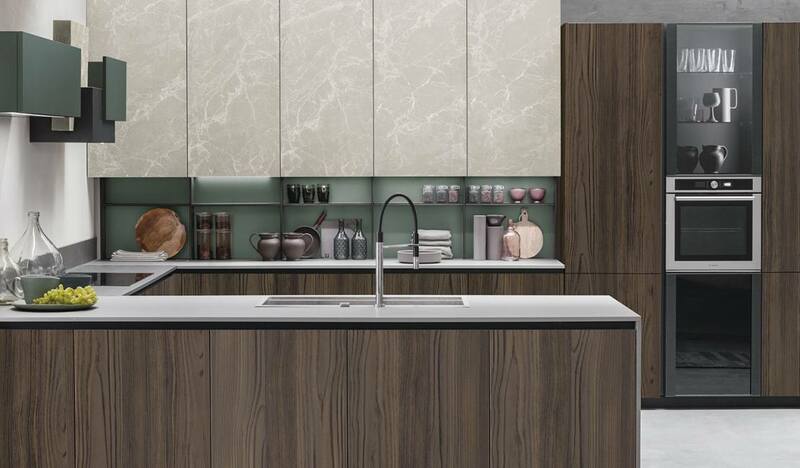 Metropolis loves to combine colours and finishes: wood grain with marble veining, satin with gloss surfaces, dark with light shades. 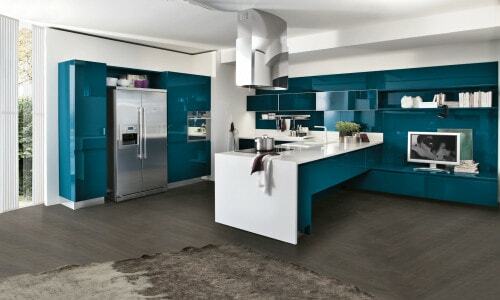 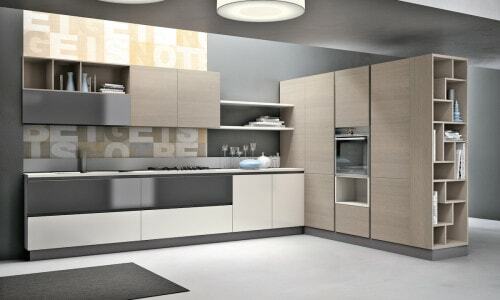 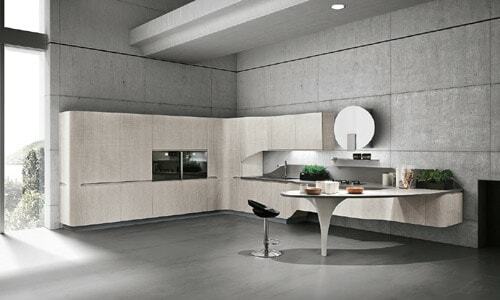 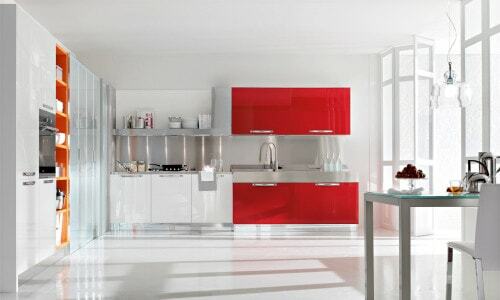 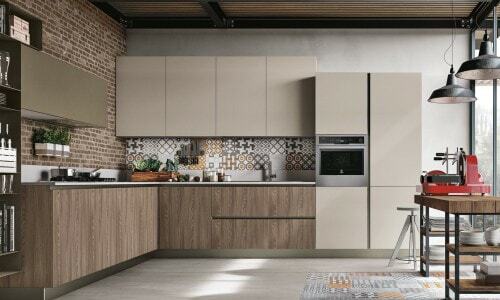 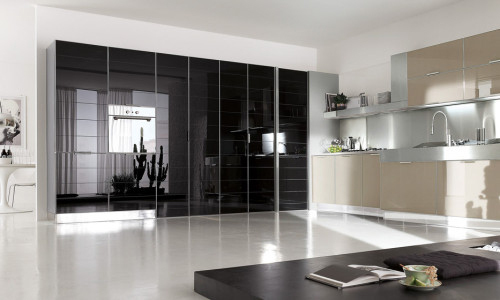 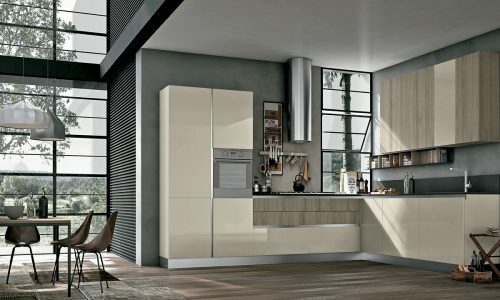 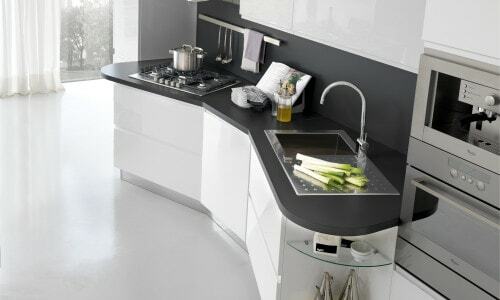 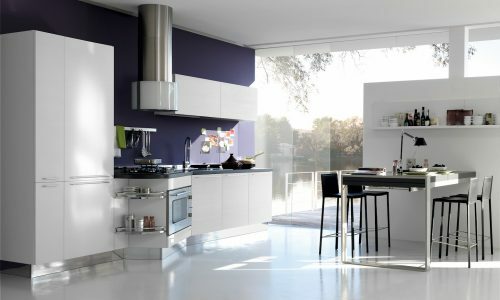 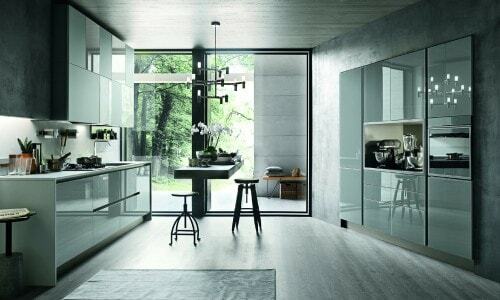 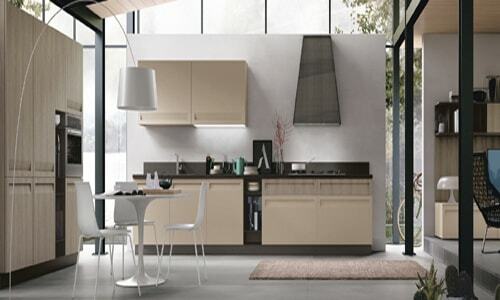 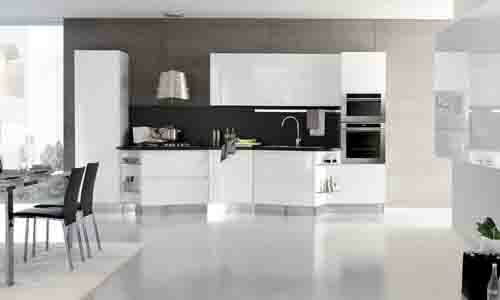 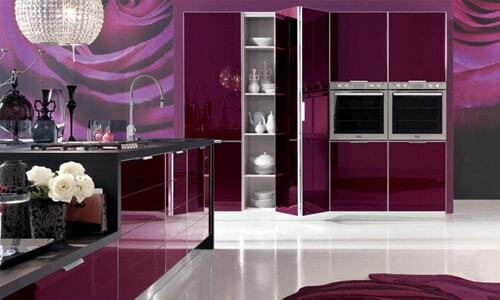 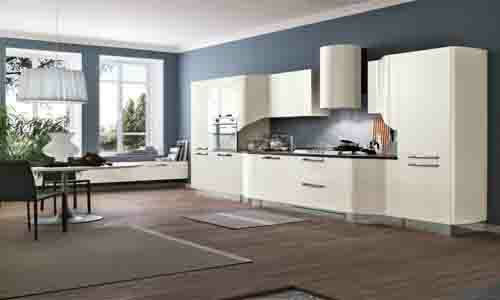 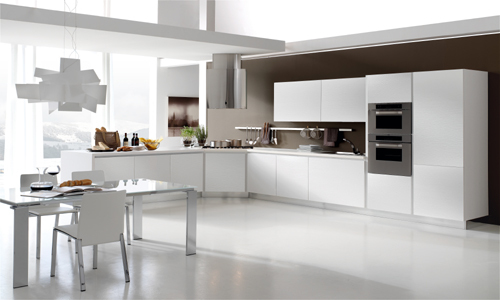 In fact, anything is possible with a kitchen that offers such an amazing choice of materials and colours. 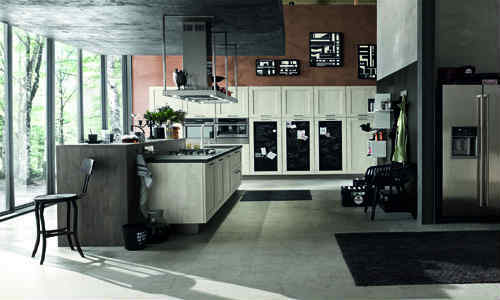 Create your very own Metropolis kitchen.